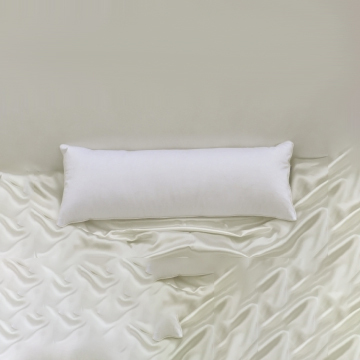 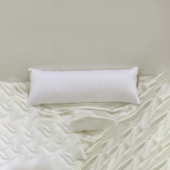 These body pillows are filled with 100% Hungarian White Goose Down, 800+ fill power, and with the 308 tc cover. 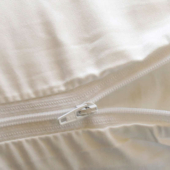 The 308, Combed Cotton fabric has had all the short fibers ‘combed’ out of it leaving only the longest fibers making for a softer and stronger fabric. 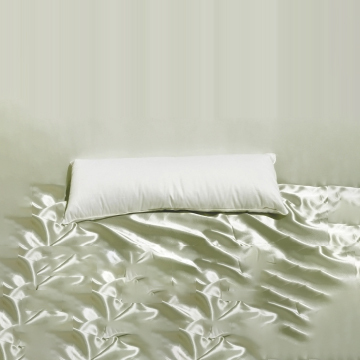 The 308 has an exquisite finish and shine, giving the pillows a great feel.